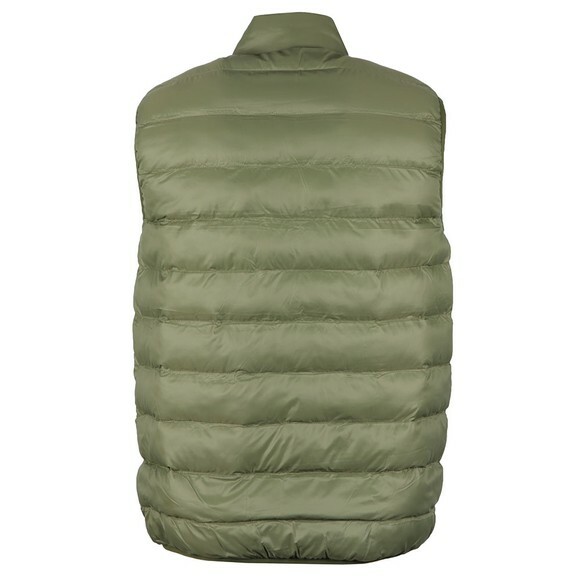 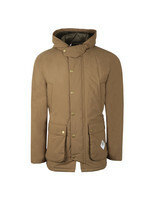 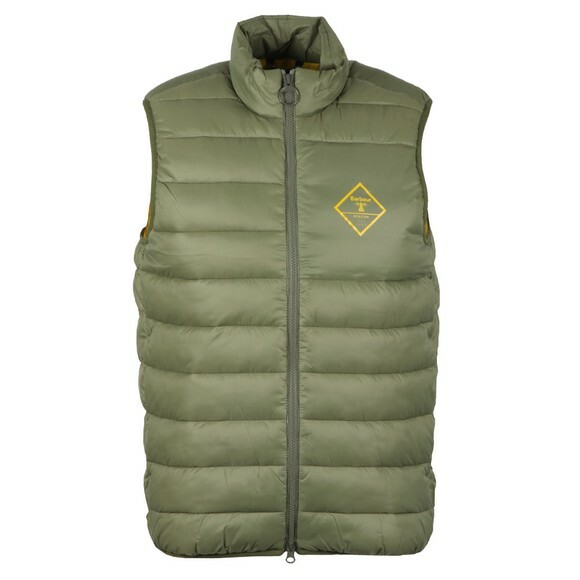 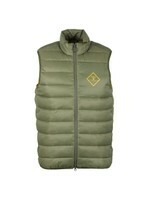 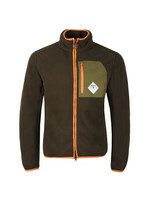 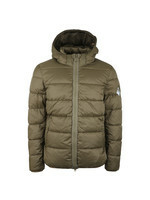 Barbour Beacon Harter Gilet in Light Moss. 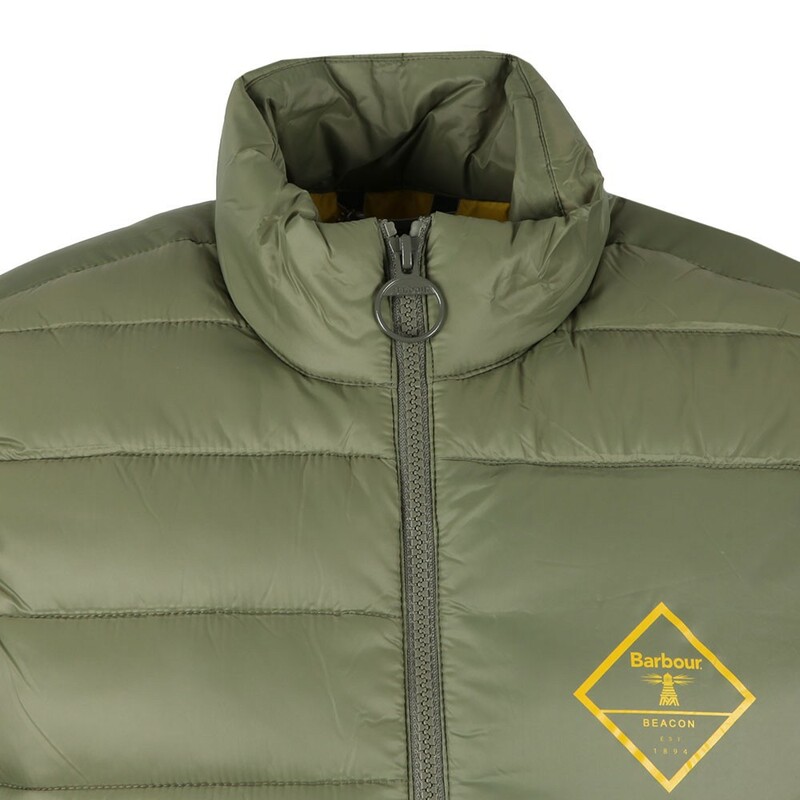 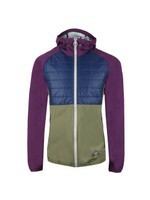 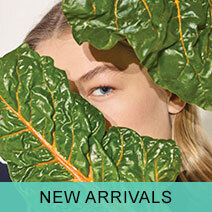 A classic padded gilet with a lightweight polyester padding. 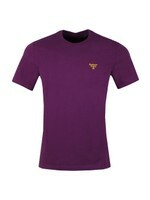 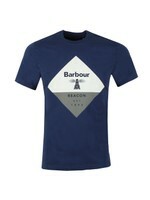 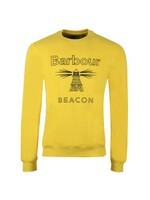 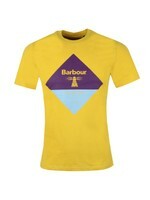 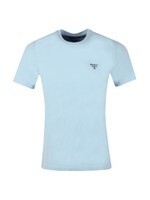 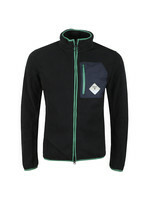 Given a contrast coloured, diamond shaped Barbour Beacon badge to the left of the chest.